Lisa, my family and I are grateful to everyone for the support and encouragement shown to us over the course of the 2018 Campaign. We very much appreciate the many acts of kindness, emails, letters, contributions and hard work done by our supporters. I am especially grateful to the members of my staff who shouldered much of the load at the Office allowing me to spend the time in the communities across the County required to run a successful campaign. Most of all I am grateful to you, the voters, for clearly demonstrating your approval of the job we are doing to make Orange County a safe place to live, work, raise a family and age in place with dignity. Finally, I would be remiss if I didn’t acknowledge all the candidates who were strong enough to step forward and answer the call to serve their community. 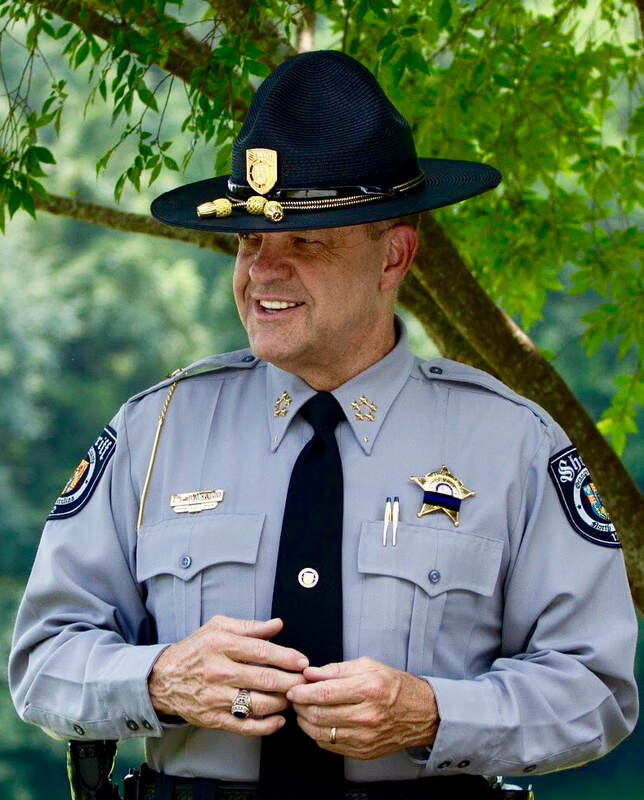 Thank you again for the trust you have placed in me to serve as YOUR Sheriff.